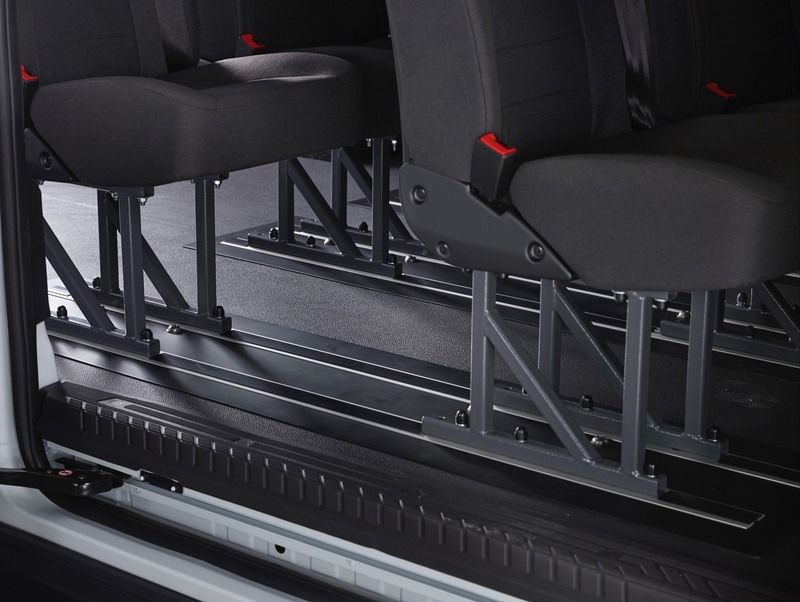 For over 15 years Smartfloor has been the leading supplier in the Europe for robust, durable lightweight floor components and accessories for minibus taxis. Smartfloor offers safe and flexible solutions for all makes and models. 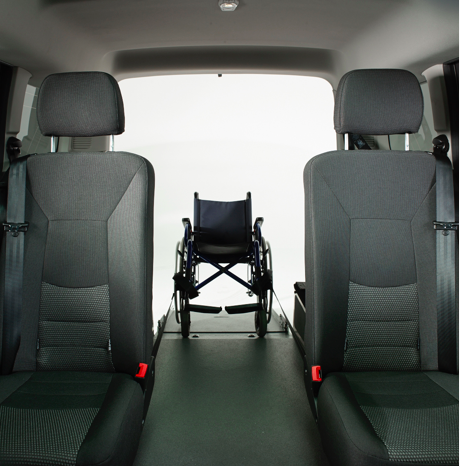 Ingenious attachment technologies allow minibus taxis to be switched over in no time at all from a standard multi-passenger to a wheelchair transportation configuration. And it’s just as easy to fit comfortable VIP seats. "Safe and flexible solutions for all makes and models." The market for wheelchair and standard passenger transportation is always on the move. Multifunctionality is key to delivering good profits in the minibus business. Custom coachbuilders know this better than anybody else. And you know that calls for flexible configurations and quick conversions. Smartfloor sets the pace in this market with RDW, TÜV and VCA approved modular lightweight floors and accessories. The basis of Smartfloor solutions is formed by an innovative and modular aluminium or magnesium floor with guide rails. 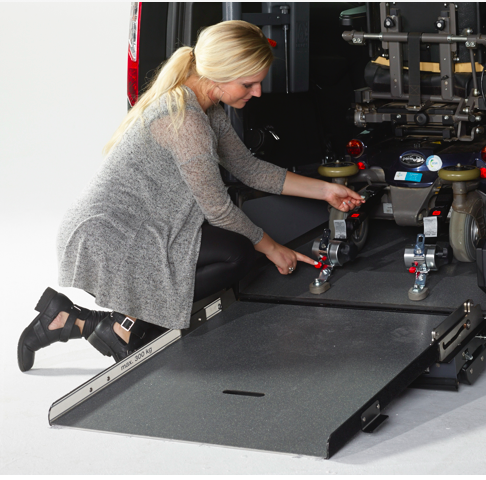 Thanks to good contacts with importers and manufacturers Smartfloor enjoys on-going access to the most up-to-date and accurate technical data for almost all minibuses, so our lightweight floors always fit properly and anybody can install them easily on their own. 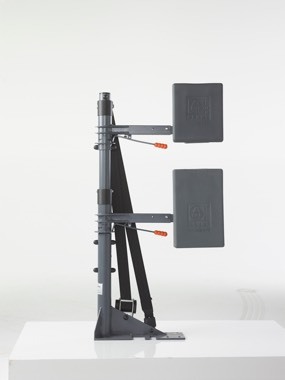 As well as the innovative floor components Smartfloor offers a range of accessories such as seats, wheelchair systems and lifts. Smartfloor considers the safety of wheelchair users of paramount importance. 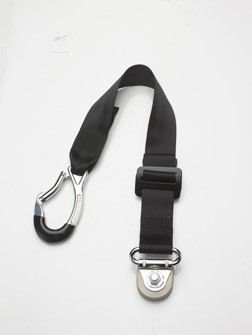 This safety is key in all product and system innovations. Smartfloor has a well-equipped in-house test centre that is suitable for research and approval tests. Smartfloor floors are M1 certified according to UN/ECE R14, R16 and R17 for all major bus makes. 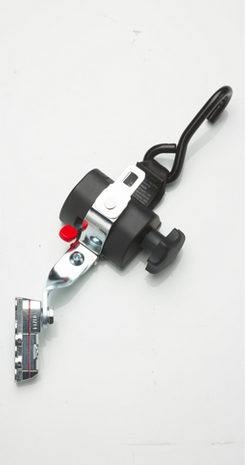 Smartfloor wheelchair fastening systems comply with all international standards and the ISO 10542 standard. The key starting point is to make sure the installation is done in line with Smartfloor’s instructions. Never forget: ‘safety first’! Our manuals tell you clearly how to install Smartfloor products and accessories safely and quickly. Contact us and we will send them to you at no charge.